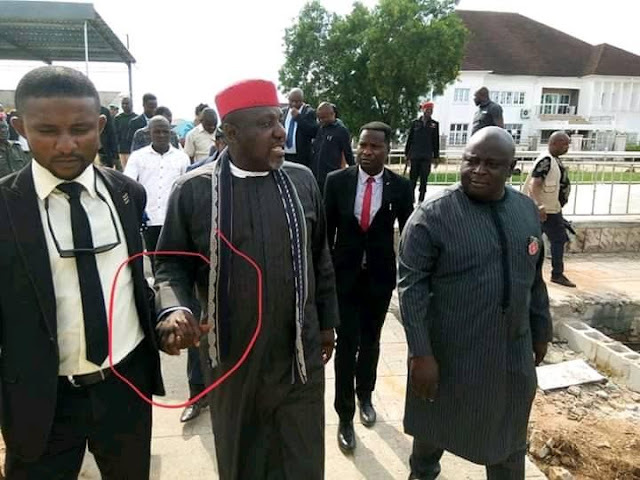 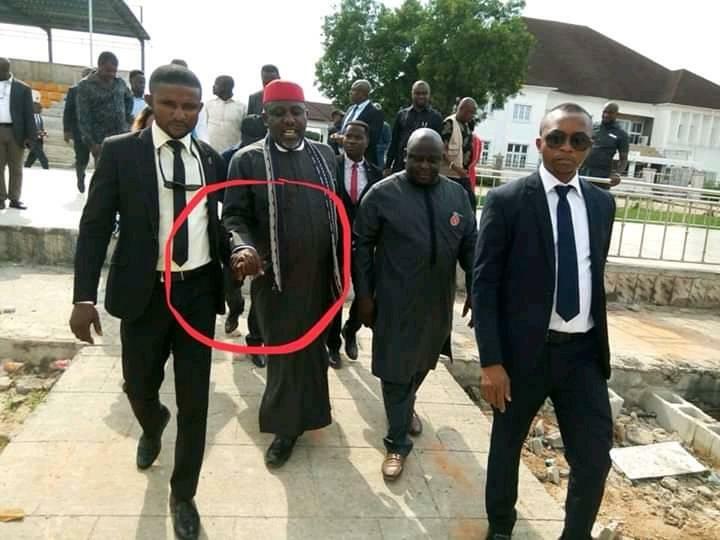 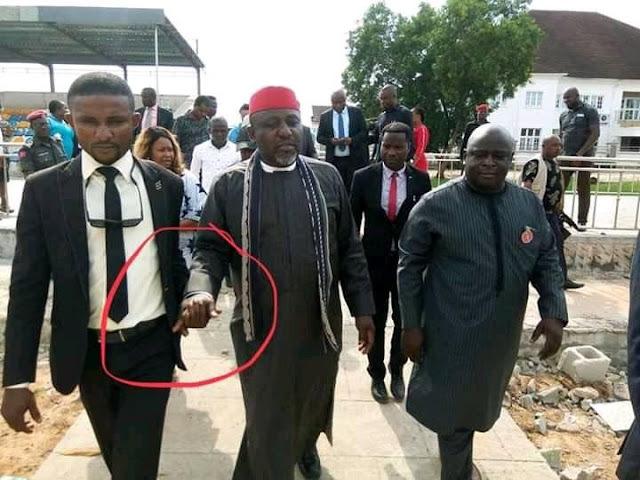 The heavy weight lose by Okorocha may not be unconnected to the recent political loses he had in the recent time. our governor is loosing it daily. He was sighted at the Hero square, where he went to inspect some recently molded statues. His face shows signs of severe bodily or leg pains.